Makhura admitted he should have taken swift action when told 36 patients had died, as officials themselves sounded unsure of their data tracking abilities. 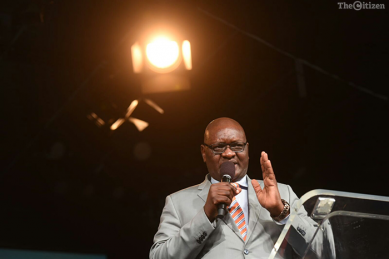 Gauteng Premier David Makhura was lauded by the chairperson of the hearings, retired deputy chief justice Dikgang Moseneke, when he concluded his evidence submission for taking responsibility for the Life Esidimeni tragedy. 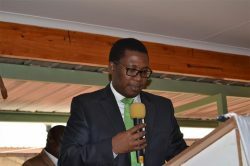 The MEC apologised to learners, educators and employees for the inconvenience caused as it is a crucial time for final exams. Court hears medical evidence on convicted athlete’s condition. 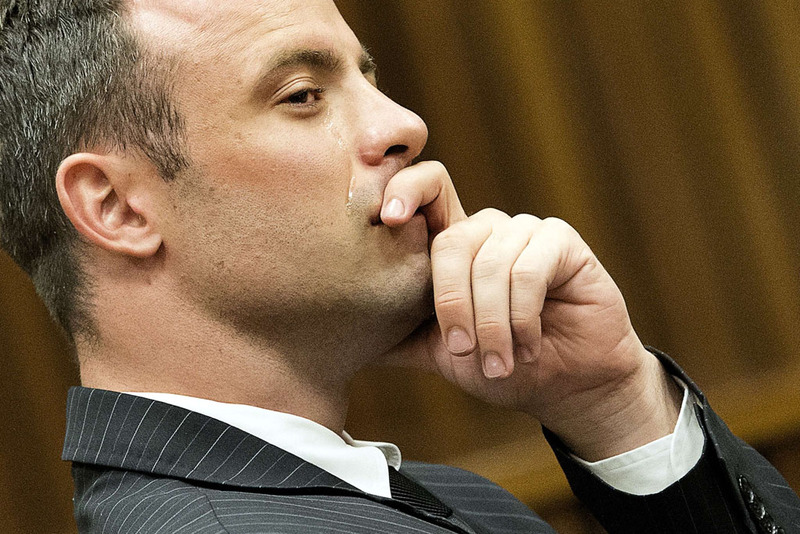 Pistorius will continue to live at his uncle’s home in Waterkloof. 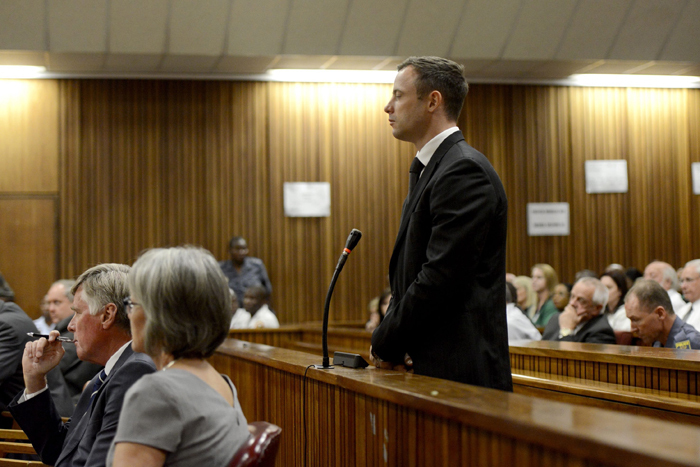 Oscar Pistorius will rely on a technical argument to try and overturn his murder conviction. 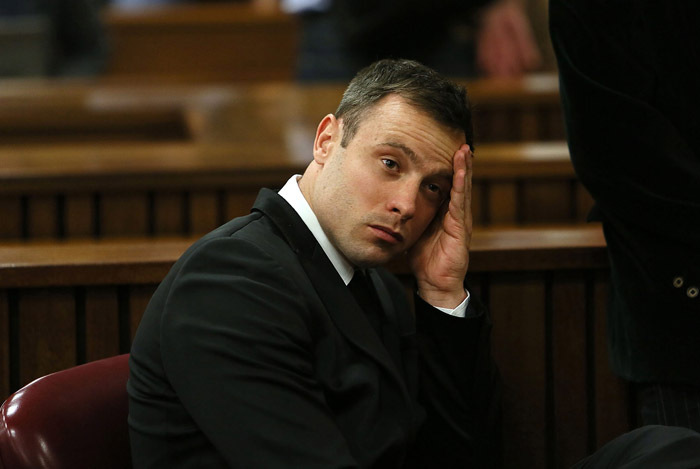 Court told Oscar Pistorius could only afford R10 000 bail. 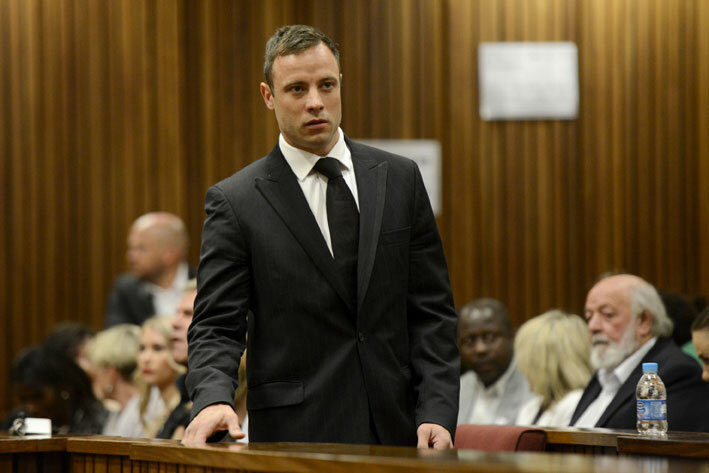 Pistorius would be released on R10 000 bail, but under very strict conditions. Lawyers for Oscar Pistorius have exactly 10 days to file heads of argument in his appeal. The review board that will decide on the release of Oscar Pistorius is to meet on September 18, his family said Thursday, after the Paralympian’s parole was delayed last week. 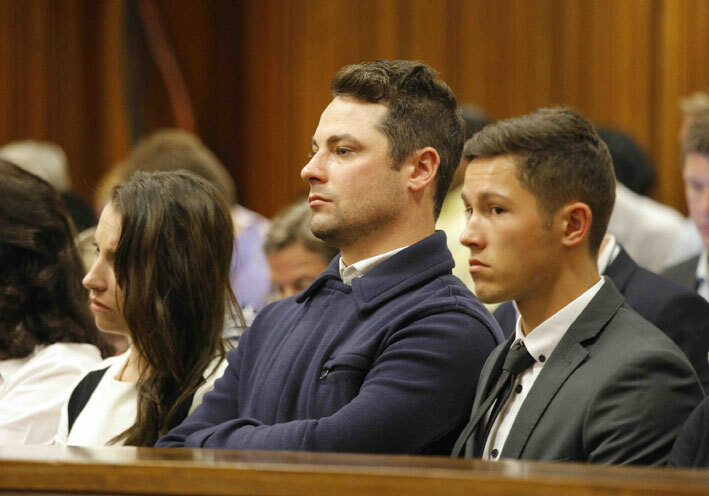 The parents of Reeva Steenkamp, the young woman whom paralympic athlete Oscar Pistorius shot dead in his home two years ago, said on Monday they were still coming to terms with her death. It could have a devastating effect on Oscar Pistorius and destroy his rehabilitation if he was released under house arrest and then sent back to jail, a senior advocate has said. Department of Correctional Services’ officers reportedly assaulted inmates at Kgosi Mampuru II Prison in Pretoria and confiscated their cellphones and sim-cards. This happened after they allegedly filmed paralympian Oscar Pistorius and Czech fugitive Radovan Krejcir playing football. The NPA said on Friday it was happy the court had refused to entertain Oscar Pistorius’s challenge of the State’s appeal against his culpable homicide conviction. 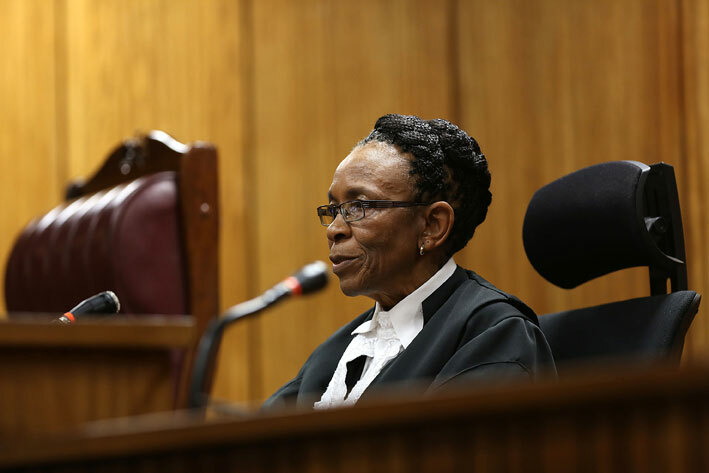 Judge Thokozile Masipa, on Friday in the South Gauteng High Court, dismissed jailed paralympian Oscar Pistorius’ application for leave to appeal against her judgment in which she granted the state leave to appeal on the murder acquittal. 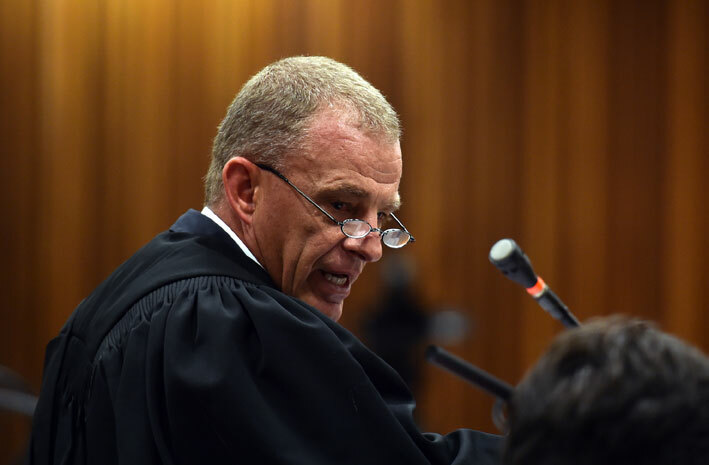 Gerrie Nel, for the state has shot down jailed paralympian Oscar Pistorius’ bid for leave to appeal on the state’s leave to appeal on the murder acquittal. 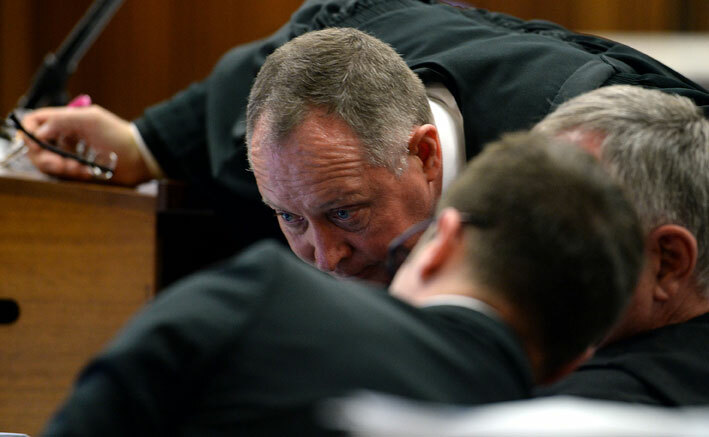 Barry Roux SC for jailed paralympian Oscar Pistorius on Friday told the South Gauteng High Court that they have not brought an application to appeal the state’s appeal. 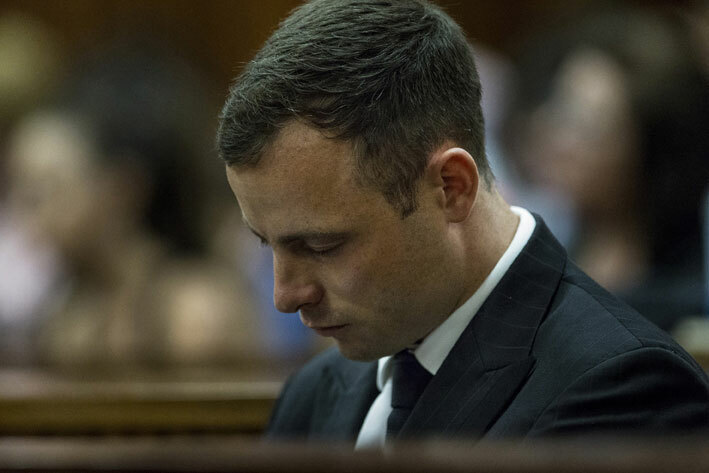 Lawyers for paralympian Oscar Pistorius will on Friday appeal the court decision allowing the State to appeal his culpable homicide conviction. 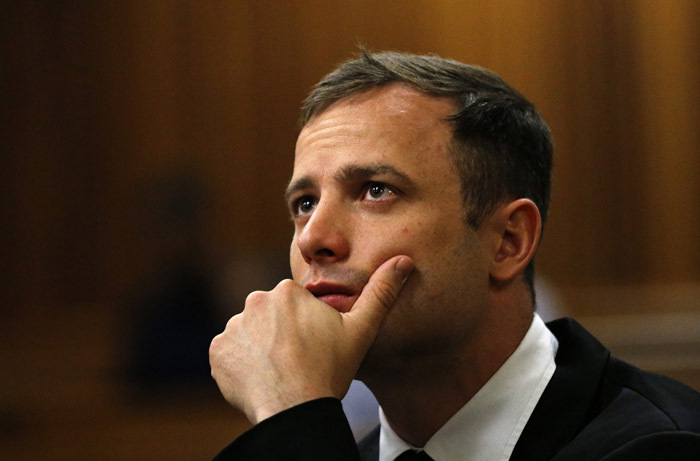 Jailed Paralympian Oscar Pistorius, will tomorrow apply through his lawyers for leave to appeal. Prisoners Oscar Pistorius and Radovan Krejcir are not receiving “royal treatment” in prison, correctional services (DCS) said on Wednesday. 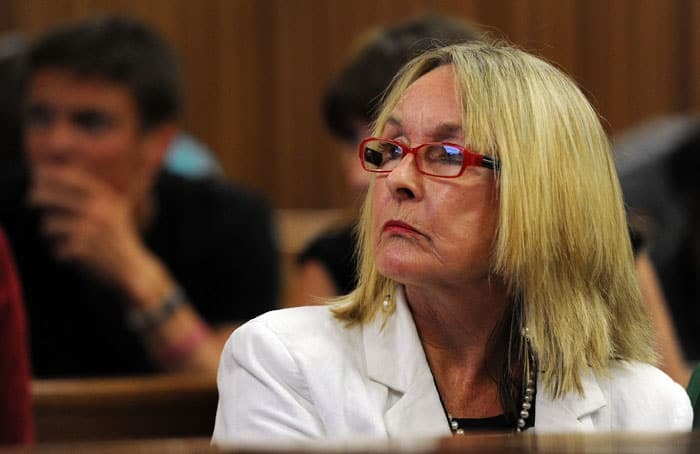 If Oscar Pistorius did not possess guns, Reeva Steenkamp would still be alive, her mother June has pointed out. 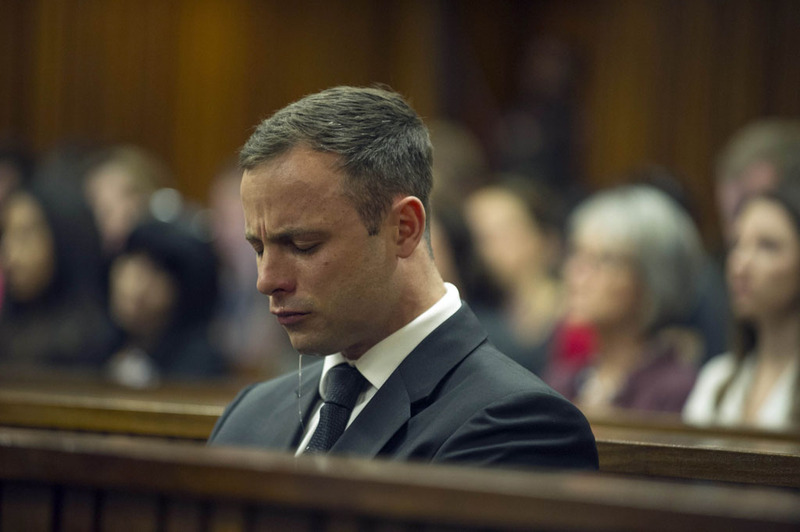 Jailed Paralympian Oscar Pistorius has initiated a legal bid through his lawyers to stop prosecutors from appealing his acquittal on a murder charge relating to the fatal shooting of his model girlfriend Reeva SteenKamp.